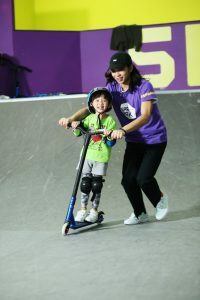 People of all ages can enjoy activities ranging from skateboarding to pedal car racing, and zip wires to trampolines. 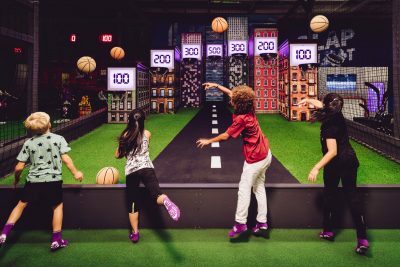 This Finnish company’s chain of indoor activity parks, designed for people of all ages, is now quickly expanding to new markets. The first SuperPark outside Finland was launched in Hong Kong in 2017, followed by Sweden, mainland China, Hong Kong, Singapore and Kuala Lumpur. 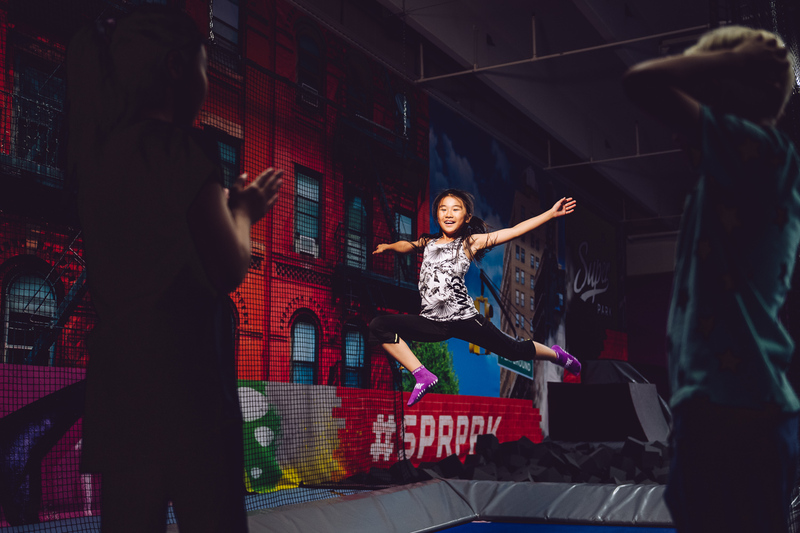 Children and teenagers may spend a lot of their time in virtual worlds these days, but SuperPark’s success shows that there is still a demand for fun physical spaces. 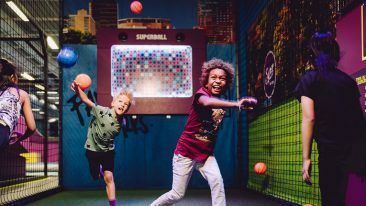 The Finnish company has built a series of indoor activity parks that allow people of all fitness levels and ages to enjoy various activities, ranging from skateboarding to pedal car racing, and from zip wires to trampolines. Whatever the activity, the idea is to maintain a playful spirit. “We want our clients to have fun while doing physical activities together. They also get exercise of course, but exercise is almost a side product,” says Taneli Sutinen, country manager at SuperPark. A large part of the activities on offer are aimed at children and teenagers, but the parks are designed in a way that lets also adults join in on the fun. In fact, Sutinen says that from the start the goal was to create a place for both grown-ups and children. 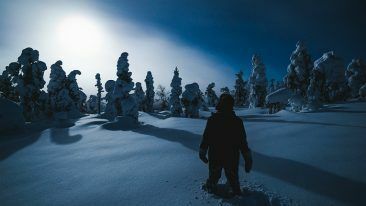 The first SuperPark was created at ski resort Vuokatti in Sotkamo in 2012. Initially built as a one-off activity centre, the park proved such a success that soon other parks were built around Finland. Currently, there are 13 SuperParks in the country. Lately, the company has turned its attention to other countries, with Asia being a particular focus region. 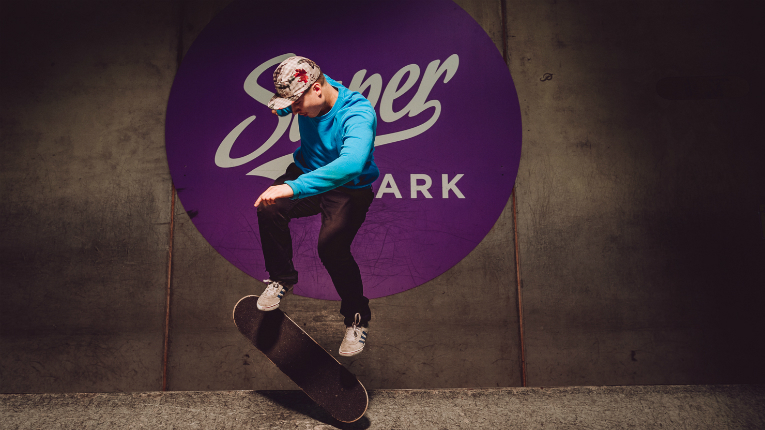 The first SuperPark outside Finland was launched in Hong Kong in 2017, and during 2018 the company opened parks in Uppsala in Sweden, Suzhou in China, Singapore and Kuala Lumpur in Malaysia. And in early spring, a new SuperPark will be opened in Shanghai, China. Sutinen says that these cities are fitting locations for activity parks since few people have gardens and there are limited opportunities for outdoor activities. SuperPark lessens the time that children and teenagers spend on their smartphones. Moreover, parents around the world are increasingly aware that exercise and improved motor skills help children to learn and do better at school. SuperPark also benefits from the growing concern that children and teenagers spend too much time on their smartphones. 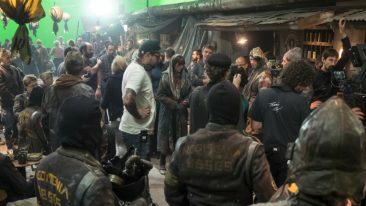 “I’m sure that many parents want to offer their children a fun experience that doesn’t involve screens,” Sutinen says. The company’s growth has already been fast (in 2013 it had a staff of 20; currently it employs 600 people), but during the next few years the firm aims to take a major leap: “Our goal is to have 100 parks around the world by 2023,” Sutinen says. He believes that the key enabler of this growth is the mindset that underlies everything the company does: SuperPark simply wants to provide experiences that stand out from its customers’ everyday life. Part of the company’s brand is also its savvy with digital platforms: SuperPark’s Instagram account is one of the most popular company accounts in Finland, featuring an especially popular weekly live broadcast. The firm is also exploring new digital tools that would let customers save and share sport results, photos and videos from their visits. But wouldn’t this risk clashing with the idea of providing a fun no-screen experience? The sky’s the limit. Exercise and improved motor skills help children learn and do better at school.